Randy Bachman discovered Ell when she was only 15 years old. Bachman described her as “the most talented and multi-faceted artist I’ve come across in many years”. 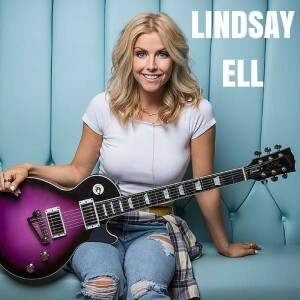 In December 2013, her first official single, “Trippin’ on Us,” debuted as the most added song for country music radio in both Canada and the United States with over 50 first week adds.